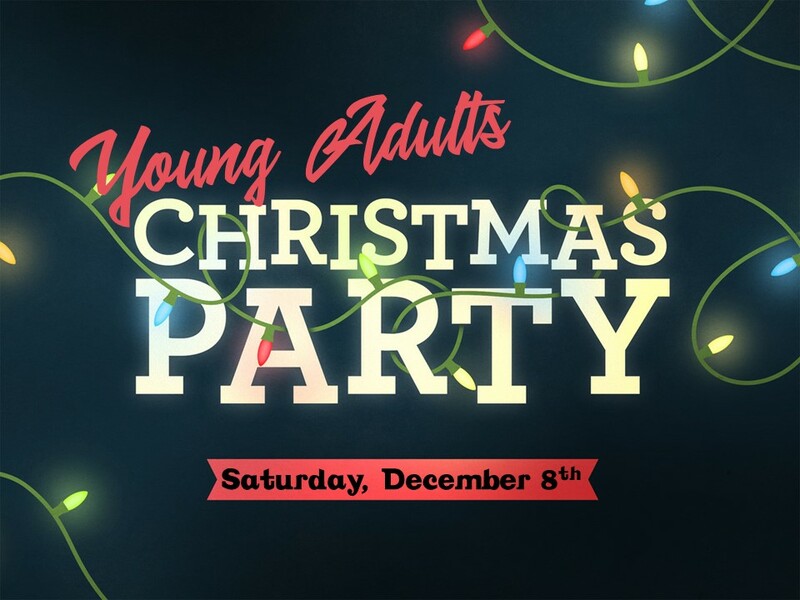 If you’re between the ages of 18-25, you are invited to Scott and Jennifer Rose’s home on Saturday, December 8th from 6:30-8:30pm. It’ll be a taco bar: contact Kristin for what to bring! Follow @harvestccyoungadults on Instagram to stay updated.